Looks amazing and I admit I’m jealous! So is that Hatcher itself being eaten by the Tyrannosaurus, or a cast, and if a cast, where will Hatcher be? That’s a new Hatcher cast being eaten. I heard a while ago that Last American Dinosaurs (and Hatcher mk. 2) will be staying up for at least a little while after the new hall opens. Dunno what the long term plans are, though. 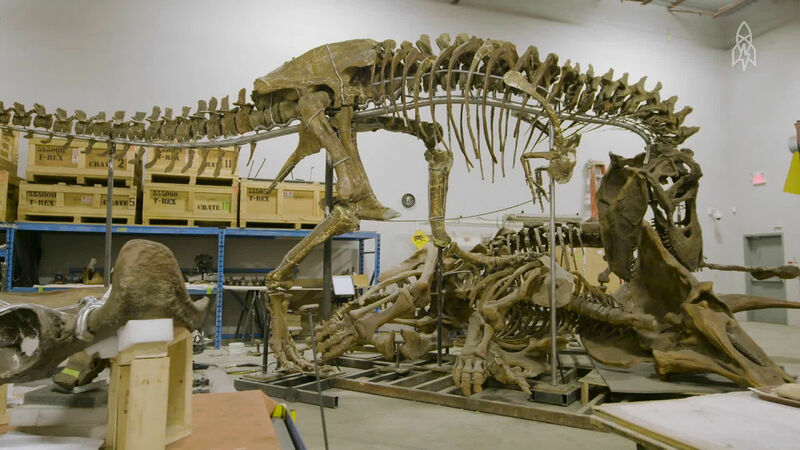 Is it known on whether the Gorgosaurus mount will return as a plaque mount, or a free-standing mount? 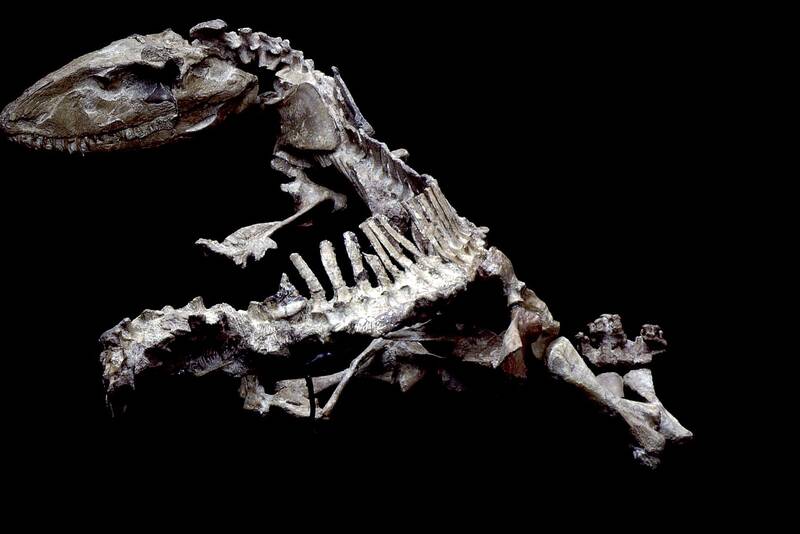 Well, hopefully the new Timurlengia stuffs going on display will make up for the Gorgosaurus.